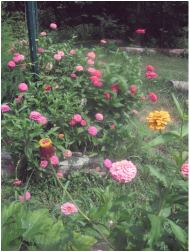 De Colores Farm is located in Hendersonville , Tennessee. We moved to this beautiful area 15 years ago and my dream of having a farm came true in 2012. I wanted to create an environment for my animals to live in harmony with love and lots of attention. I started raising chicks even before we had a coop. I couldn't wait for my own farm fresh eggs. We decided to raise Myotonic or fainting goats at first because they come in so many beautiful colors, and because the breed is listed as threatened by the American Livestock Breeds Conservancy. This fact made it more exciting for us since we would be helping to conserve the breed. After we purchased five Angora goats from Dry Creek Natural farm in Georgia and one sweet buck from Kid Hollow Farm, we fell in love with the breed. Angoras are very mellow, gentle goats. 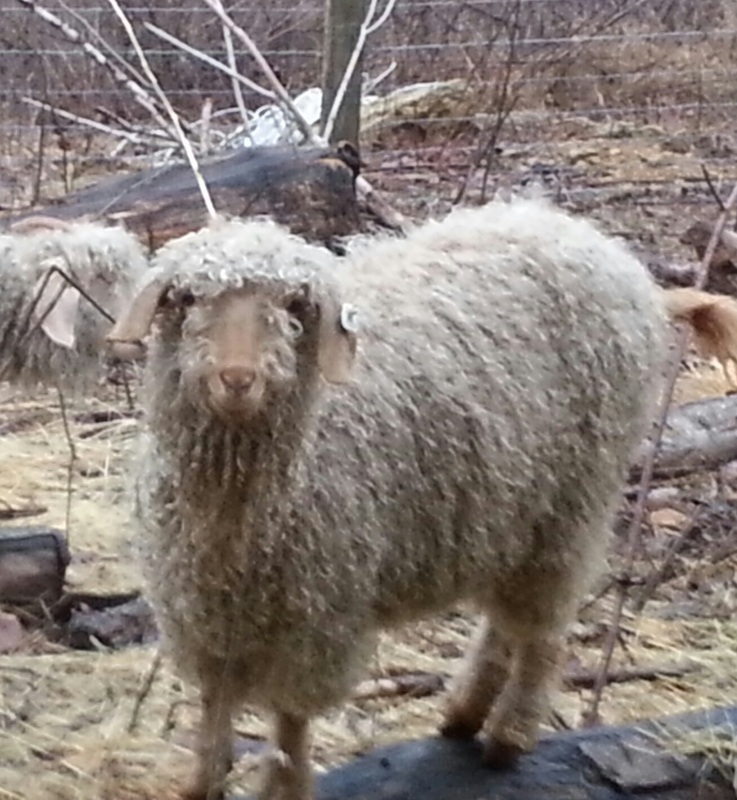 Now we are hoping to grow our Angora herd and offer high quality Colored Angoras goats for sale. We always have raw and washed mohair available, as well as batts, roving and hand spun yarn.